Imagine a log home nestled in a little valley, surrounded by fir trees, or perched on a rise with a majestic view. There is something uniquely welcoming about a log home. A well-built, tight log home is also energy efficient and “green” because the log-built home requires far less processing of materials. 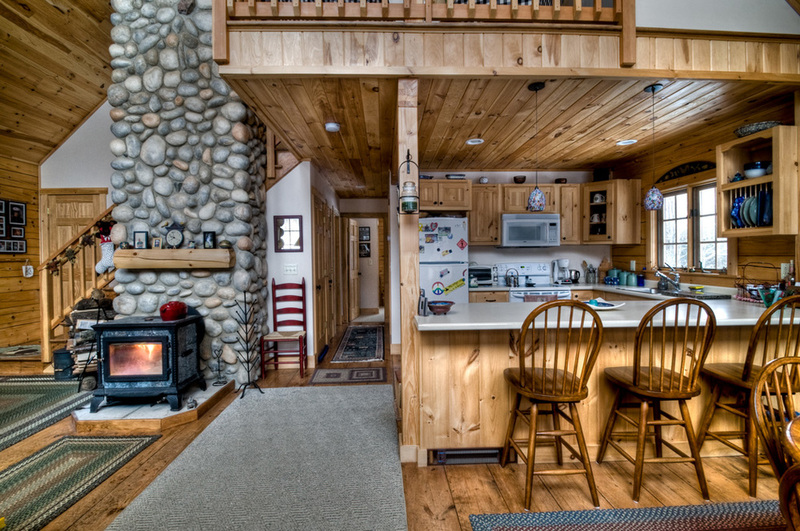 Pete Conrad Construction can deliver a full-scribe, chinkless round log home, but our company can also diagnose problems and repair existing log homes.